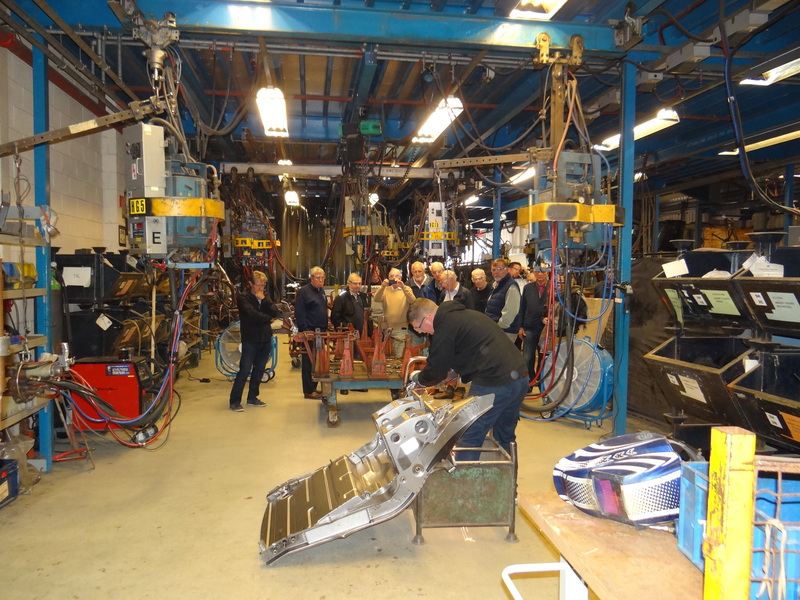 30 members and guests journeyed to British Motor Heritage at Witney for a guided tour of the production facilities. We saw MGB bodies in various stages of assembly, all produced by hand using the original tooling. The pressing of the individual body parts is undertaken in a separate factory. The number of units produced is limited only by size of the facility and number of employees, batches of each model produced being run to fulfil solid orders. 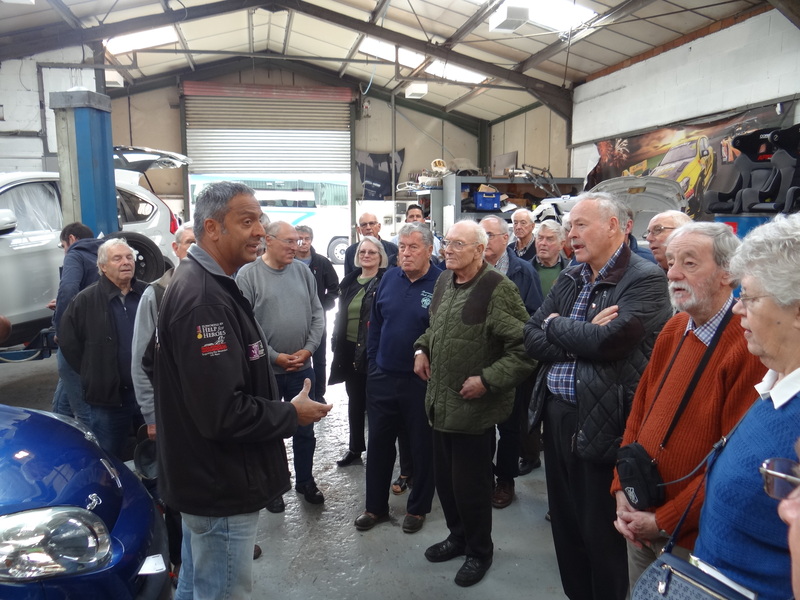 In the afternoon, after a lunch stop, we continued on to Mission Motorsport near Wantage. This charity trains injured ex-serviceman to work on vehicles to NVQ standards and to also engage in various types of motorsport. This is a very worthwhile charity and provided great interest to our members, many of whom had previously known little about them.